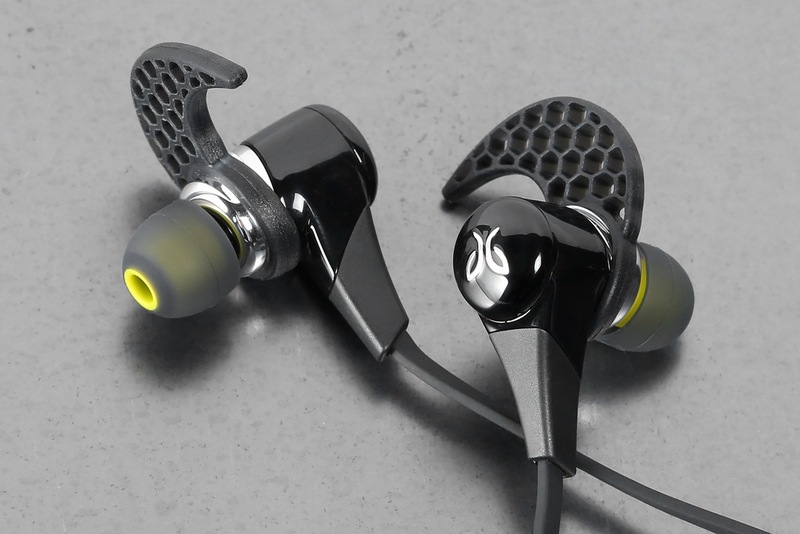 The BlueBuds include three ear tips, three cushions, charging cable, a case, and two cable management clips. They should pair with any Android phone or tablet over Bluetooth without issue. The various sized cushions and ear tips should make it easy to get a good fit. This deal offers the choice of the black or white version. Note, US shipping is about five bucks. 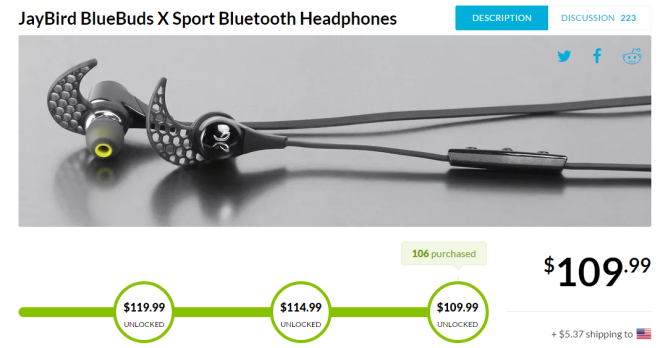 Massdrop gets deals on products by purchasing in bulk, so the price goes down the more people join each "drop." The BlueBuds have already unlocked the lowest price of $109.99, and you've got four days to get in on the drop before it's gone. Massdrop then places the order and distributes everything. That means it can take a little longer to get your item. The current estimated delivery date for this drop is August 20th. It can vary, though. I got a past drop a little over a week after it ended and well before the estimated date.